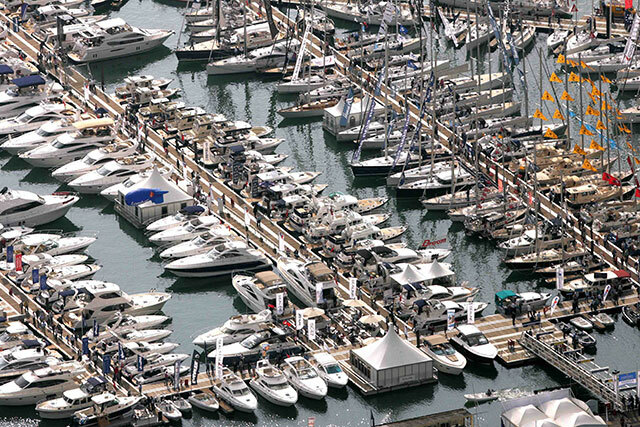 Understanding your options for boat transport could open up your boat buying options. How best to deliver your new boat, or move your existing one, to a new location? 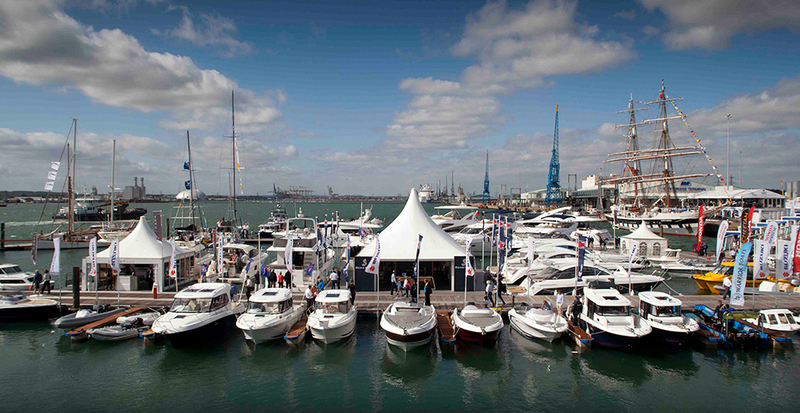 Boat transport is a vital key to opening up the market when it comes to buying a new craft. There are many good reasons not to restrict the search for a new boat to only your local area. For instance, wider search will open up a larger variety of vessels, while fluctuations in foreign currency exchange rates may make prices in some countries more favourable than those for vessels in local waters. Equally, you may want to move a boat you already own to a different area, either to explore new cruising areas, race in Caribbean regattas, or as the result of a house or job relocation. Boat delivery is a thriving industry across three main modes – transport on a ship, delivery by road and sailing under her own steam. In many cases the departure and end points of the route will point towards a particular solution. For instance, moving a boat from Croatia to an English Channel port would involve a 2,800 voyage by sea – the same distance as an Atlantic crossing – or 1,200 miles by road. In some cases it’s also viable to combine different methods for one delivery. For instance, a boat in the Ionian Sea, on the western coast of Greece, could be sailed the 800 miles to the South of France, then trucked less than 400 miles to La Rochelle on France’s Atlantic coast, before finishing the journey at sea. In this instance, if schedules allow, and the boat is well equipped and in good shape, an appropriately experienced owner could complete the sea passages during holiday time, leaving only the relatively short road delivery to be paid for. 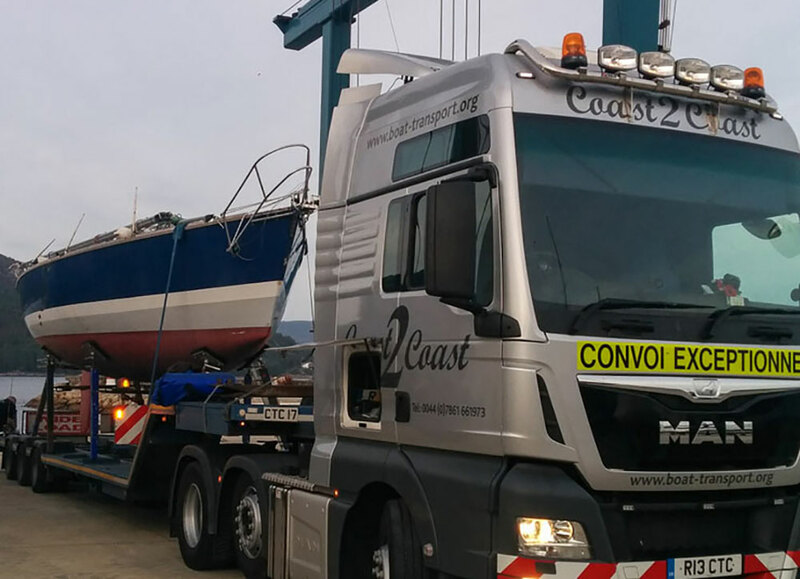 Professional haulage companies are experienced in towing craft of much larger sizes than you might think. In some cases this can be the most efficient method of all and is applicable to yachts of up to a very surprisingly large size. Anyone who doubts this only needs to look at the choice of location for one of Europe’s largest boat builders, Bavaria Yachtbau. The factory, which builds craft of up to 56ft, is in Southern Germany, more than 350 miles from the nearest sea. Yet the location works for them, as it’s broadly as easy to deliver a boat to a customer in the Mediterranean as it is to Northern Europe or the UK. Similarly 70ft racing yachts have been delivered through the narrow Victorian streets of central London to be exhibited at their sponsors’ promotional events. The exact maximum sizes, in terms of length, beam height and weight that can be transported may vary between different jurisdictions. It’s therefore worth checking feasibility of a particular route with an operator at an early stage in the planning process. The trailers used are extra low-slung, to allow the keel of a sailing yacht to sit lower than the trailer bed, thus minimising the clearance needed for bridges. On larger yachts, it’s also possible to remove the keel to allow for road transport. Companies specialising in this kind of delivery often subcontract local pilot vehicles, which already have the permits necessary for wide or long loads. My own experience of shipping long distances by road is that operators aim to build in sufficient slack into the schedule that they have an excellent chance of meeting the quoted delivery date. But don’t be surprised if the overall time needed is longer than you expect - depending on the size of the boat it may not be allowed on motorways at any time of day and in some instances any movement may be restricted to daylight hours outside of rush hour, which can be a significant restriction in winter. Boat transport: with smaller craft you can tow the boat yourself by car. 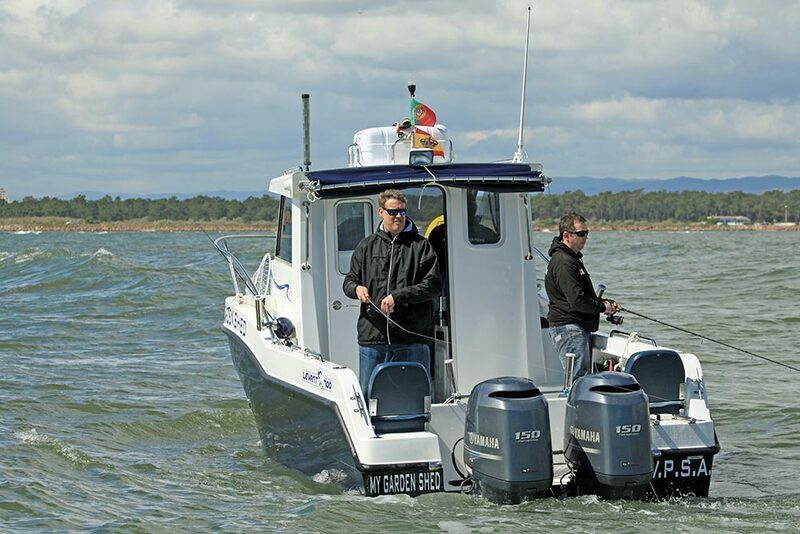 An option that can make sense for smaller and lighter boats is to tow it yourself. Towing your boat yourself gives you ultimate flexibility and can be very cost-effective. With a large 4x4 vehicle, or panel van, in the UK the maximum towing weight limit is around 3.5 tonnes. 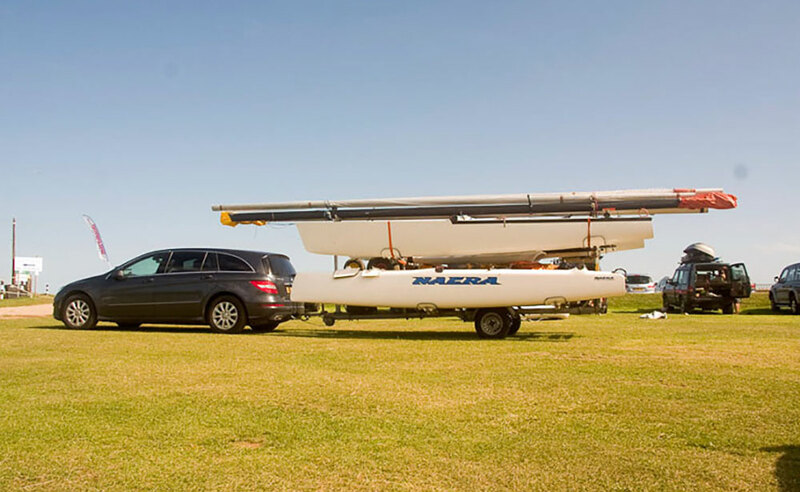 A trailer for this weight of boat may weigh close to 1,000kg, so the maximum displacement for which this is option feasible is around 2.5 tonnes. Even that may be optimistic, particularly for older boats, as most boat builders exceeded the intended design weight. To make matters worse, much additional equipment may have been added by subsequent owners. Therefore, the only way to be certain of the all-up weight of a boat and trailer combination is to put it on a weighbridge. 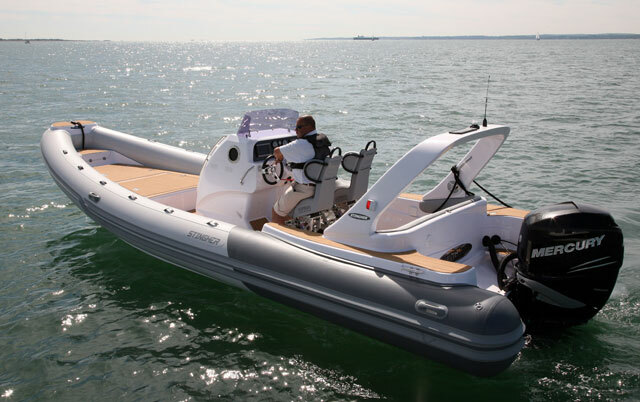 Nevertheless, there are a number of lightweight dayboats, weekenders and RIBs of up to 32ft that are sufficiently light in weight and narrow to go on a conventional road trailer. This is recognised in many insurance policies, which may automatically include cover for boats of up to 30ft in transit, but if your boat is longer than this the policy may need to be amended. Read more about towing a boat by road here. Boat delivery skippers need to be sure the vessel is in a sea worthy condition before the voyage starts – expect them to spend a significant amount of time checking the boat out. 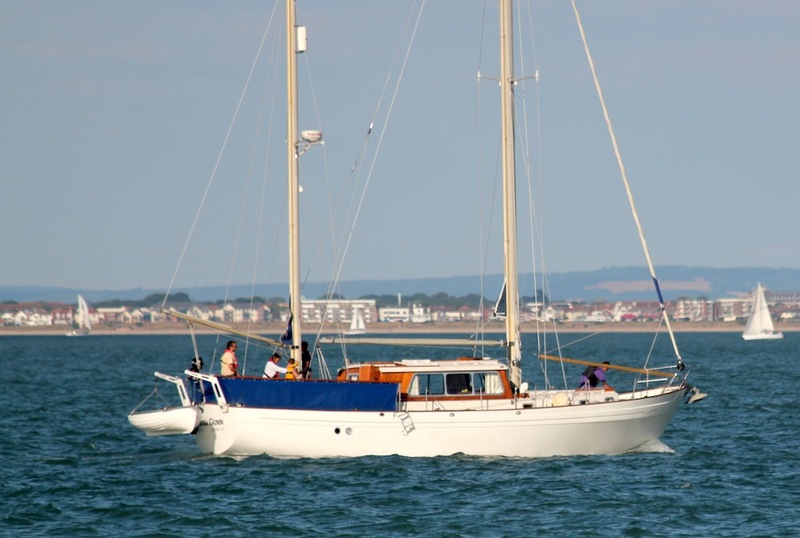 Sailing the yacht on her own keel is perhaps the most commonly considered option. To some extent, the larger the boat the more likely the direct costs will favour this solution, as the delivery will be quicker and the boat more able to withstand inclement weather. On the other hand, smaller and older boats can be more difficult to deliver by sea, as they may be significantly slower – and less reliable – than a larger and newer boat. It’s also a very viable option for transporting a boat shorter distances, where the costs of loading onto a truck, or a ship, might be a significant portion of the overall costs. Drawbacks of this method include wear and tear on the vessel – a long trip carried out to a deadline can find the weaknesses of even the most well found and well maintained vessels, especially if it takes place out of season. 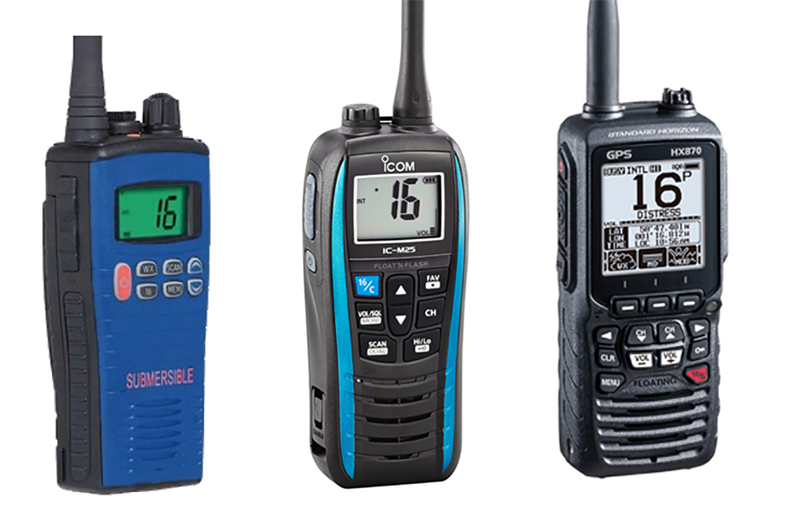 This can be a particular problem for those buying second hand vessels whose systems may not have been thoroughly tested, although it has to be said that new vessels are not immune from problems. 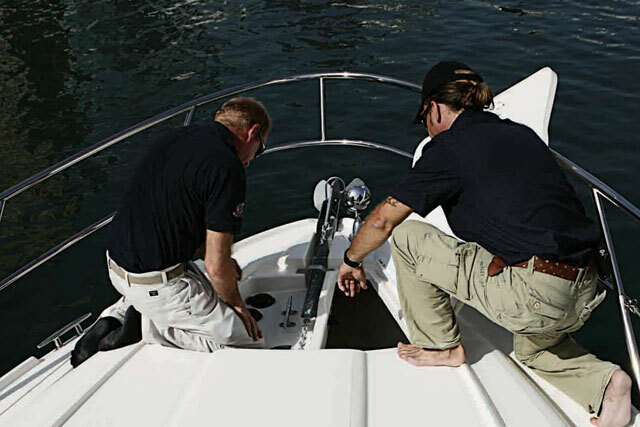 Diligent boat delivery skippers therefore allocate time for checking the boat over and getting any problems sorted. Indeed, reputable companies have comprehensive checklists covering everything from the rig, sails and engine to upholstery, interior joinery, electrics and ground tackle. A good delivery skipper will also do their upmost to minimise wear and tear. At the same time, experienced delivery skippers are expert foreseeing and fixing problems that would leave many others others stumped. The engine will often be used for much of the distance, so It’s worth considering the possibility that the engine won’t be turned off, other than for routine checks, and any implications that has for engine hours and servicing. It’s also important to ensure that the safety kit is both appropriate for the size of the crew and the length of the voyage, but also that no items will exceed their expiry dates during the delivery. This method of delivery is the one in which it can be hardest to predict timescales. Granted, in benign summer weather it might be relatively quick, but there’s plenty of scope for unseasonal weather to force a number of successive days in port. 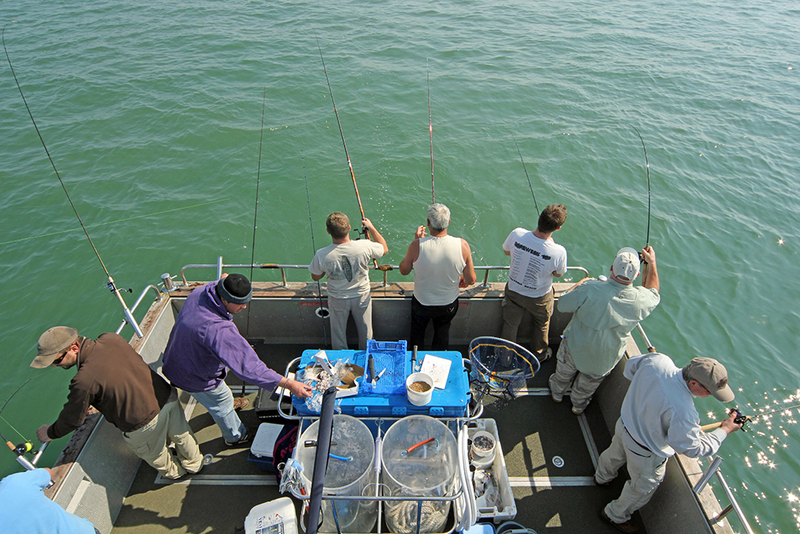 Prices can vary widely, with much depending on the experience of the skipper. Payment tends to be on a per mile basis, although in some cases a per day basis will be quoted. Read more about using a delivery skipper here. Shipping a boat by sea can be more cost-effective than you might think. Photo Sevenstar Yacht Transport. Shipping is a growing part of the boat delivery scene and can particularly make sense for larger vessels, although the advantages are arguably not yet universally recognised or understood. 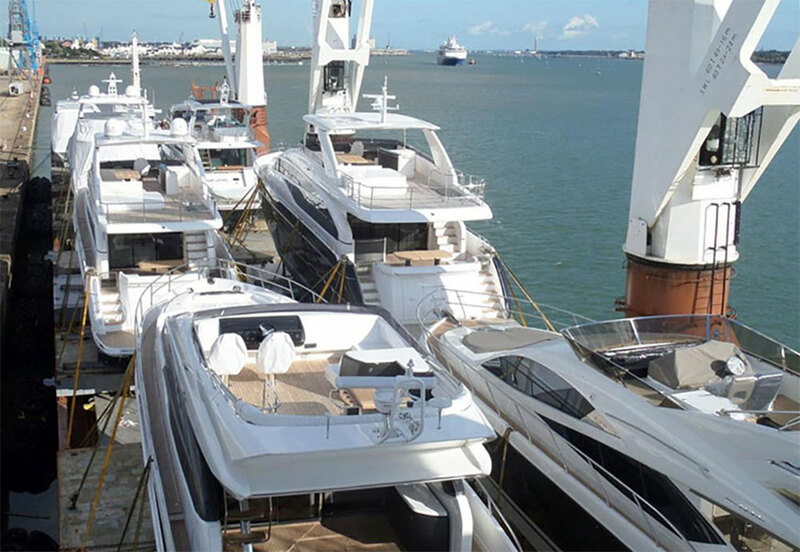 Even so, this part of the industry has a global reach and is continuing to expand, both in terms of the number of ports served and the largest boats and superyachts that can be accommodated. There is almost no limit to the size of boat that can be transported this way. Superyachts of up to 60 metres can be accommodated on many ships, and semi-submersible vessels can take even larger yachts. Al the same time, this can be also be a viable method for moving smaller boats around the globe. This is perhaps best understood at the higher ends of the yacht racing community, where racing yachts of as little as 32-36ft (and sometimes less) are routinely transported across oceans by this method. There are many advantages to shipping a vessel by sea. Owners and captains can be confident that their boat will be handled with care if they book with a company that provides its own personnel to load and secure every yacht. In addition, unlike a delivery on a boat’s own keel, there will be no wear and tear. That factor enables new boats to be delivered anywhere in the world with zero mileage and for raceboats and charter yachts to arrive at their destination in a ready to sail condition. Of course, it’s not impossible for problems to arise, so many companies include a tailor made All Risk insurance in all quotations. 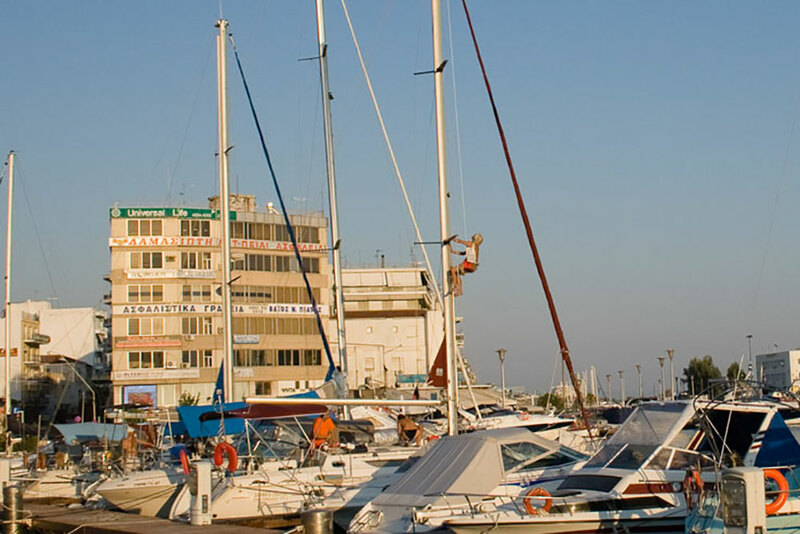 See our features on trailing your boat by road and buying a boat in the Mediterranean.